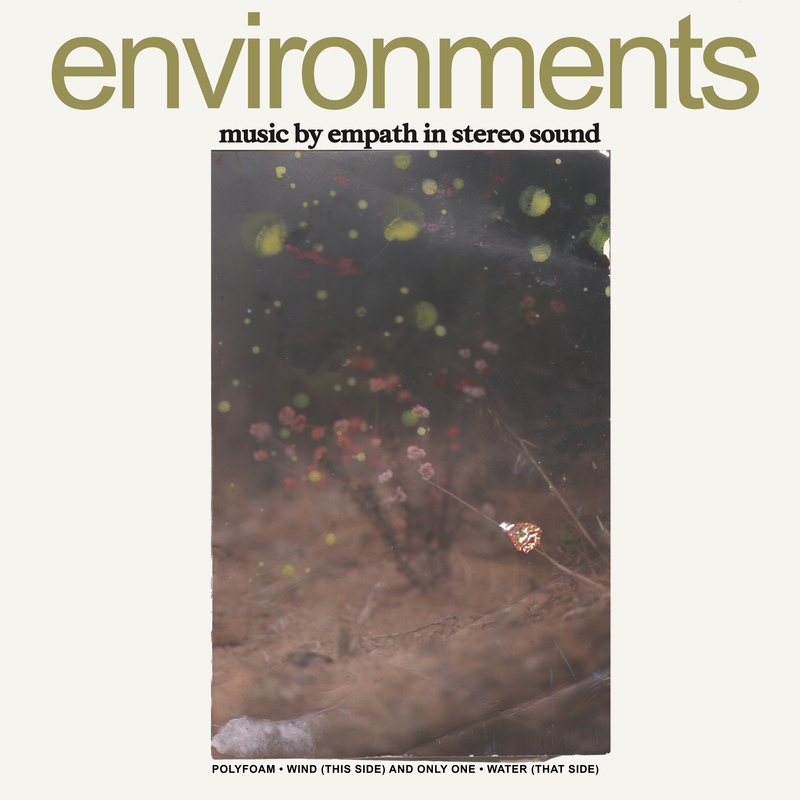 Get Better Records - EMPATH "Environments" - 7"
The record was recorded in north philadelphia over two days in April 2018 by Shaun Sutkus and Daisy Ulrich. 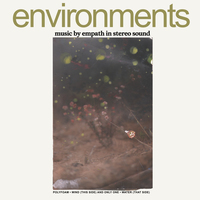 The two sides of the Environments 7” represent wind and water, respectively. The idea was inspired by the Environments album series of the late 60s and 70s, which consists of 11 LPs of field recordings without musical accompaniment. Empath’s interpretation of the series includes two singles, Polyfoam and Only one, which dissolve into experimental sound and field recordings. There is no A side or B side of the record. The 7” has two front covers each depicting a different scene. The group will have 50 limited edition test pressings for the upcoming tour. The center labels for the test pressings will be stamped randomly on one side, so the perception of what is the “a side” and what is the “b-side” will vary from record to record.